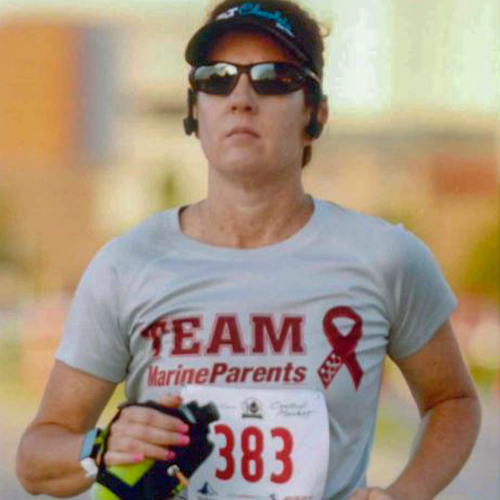 This is Erika's sixth year to run, and her third year to support TMP. 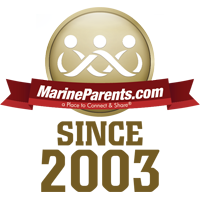 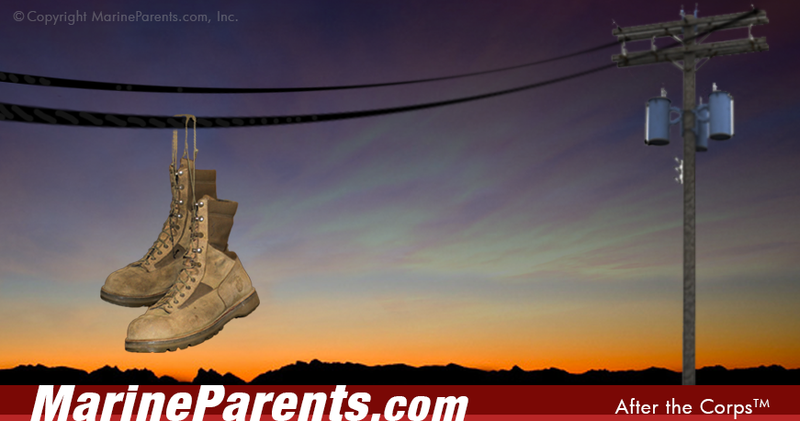 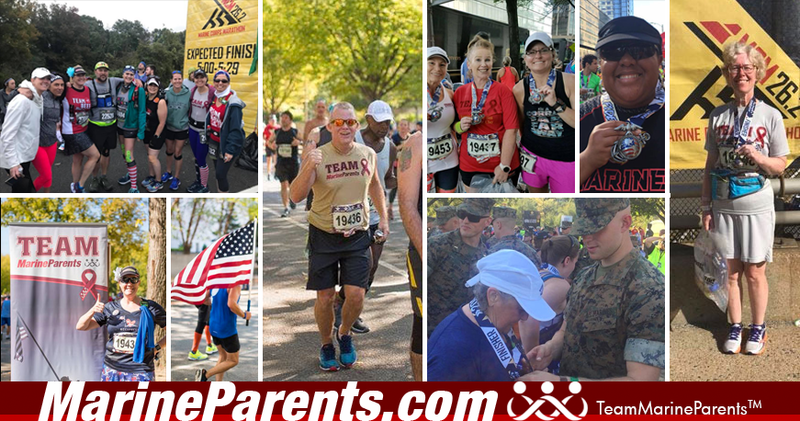 She says, "There is no greater joy than knowing that whenever I lace up my running shoes, it benefits an amazing organization that provides information and offers outstanding programs to support Marines and their families. 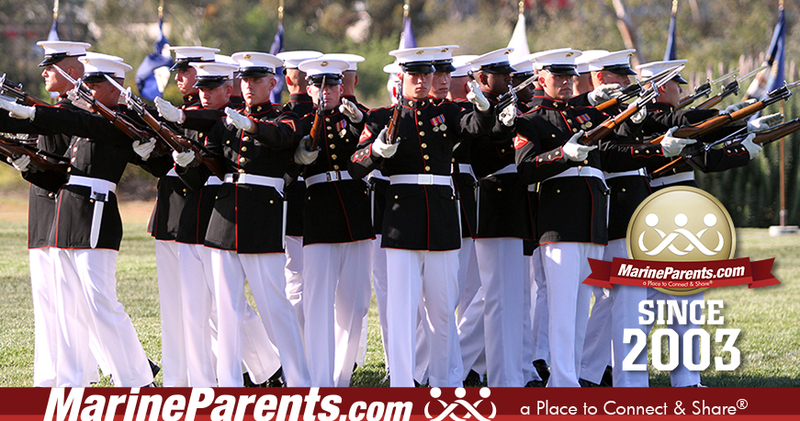 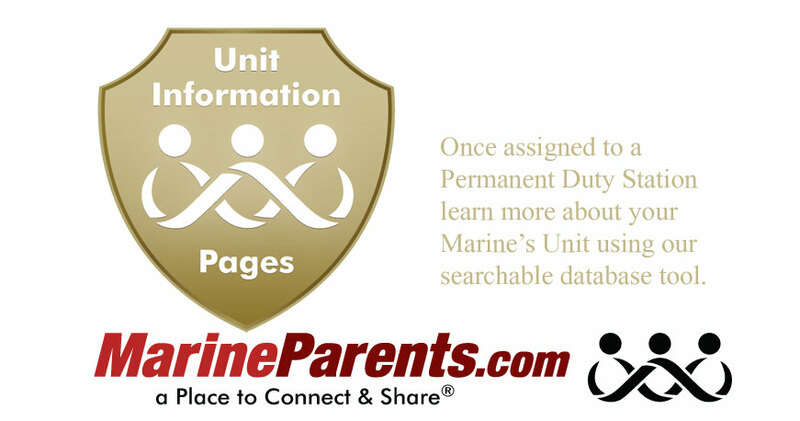 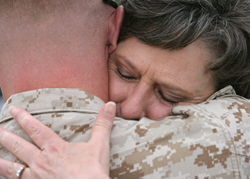 It's the best way I know how to thank my son and his fellow Marines for their service."